Triticale is a hybrid cross between common wheat and cereal rye. This cool-season annual grass is well adapted to most areas of the US, and produces highly palatable forage. Quick growing and drought tolerant. Excellent choice for erosion control, forage production and as a cover crop. 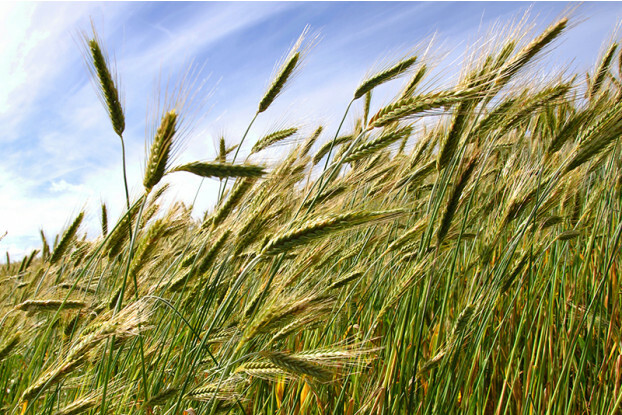 Triticale can be planted in areas that receive at least 12 inches of annual precipitation.